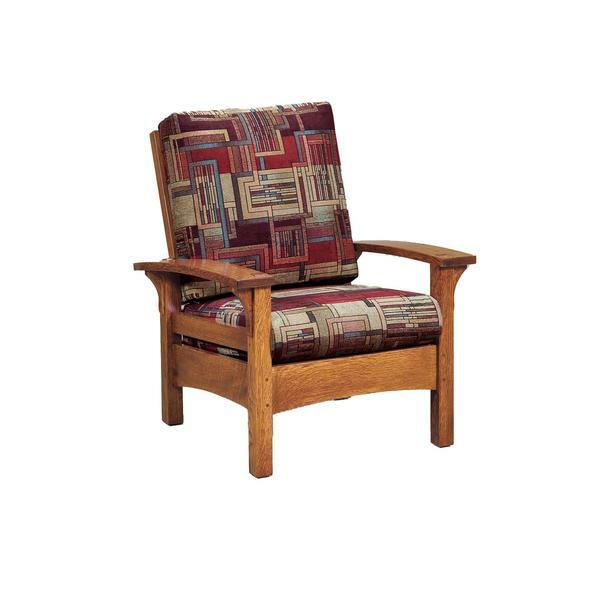 This expertly handcrafted Amish Durango Mission Lounge Chair is as inviting and comforting as it is stunning! Like all of our products, the Mission chair is handmade by our Amish wood workers and is also highly customizable. Call our Amish furniture specialists today to create your custom order today with your hardwood, finish and upholstery. 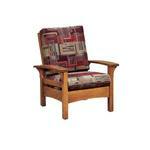 The Mission Lounge Chair is shown in quarter sawn white oak wood with Michael's Cherry Finish. This lounge chair is proudly made in America. Call today to get your Amish furniture from DutchCrafters. Our friendly sales associates are happy to answer any questions you have. You can visit them at our furniture store in Sarasota, Florida or by calling 1-866-272-6773. Shown in quarter sawn white oak wood with Michael's Cherry Finish.